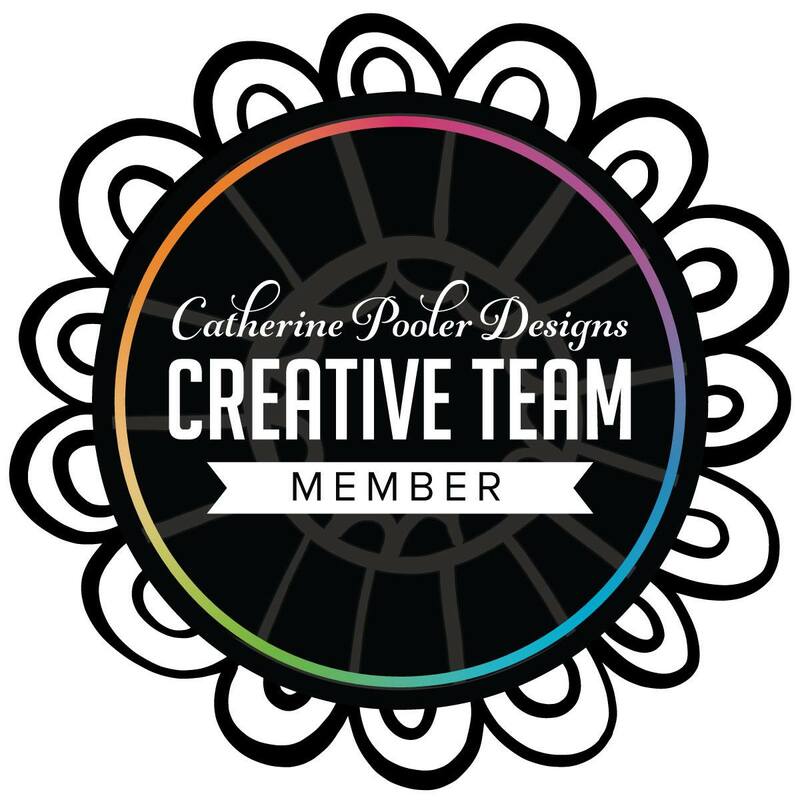 Jen's Ink Spot: Catherine Pooler Winter Release + Giveaway! 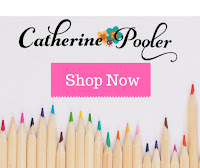 Welcome to the blog hop for the new Catherine Pooler Designs Winter Release! All of the products are currently available in the store and you can see all of the newly released products here. There are 3 themed product collections to purchase either individually or in a bundle: Valentines/Love themed, Winter/Snowflake themed or Birthday themed. I mentioned yesterday on my blog post that I love using non-traditional colors on Snowflake cards. Yes, I did the same thing today! I started by die cutting the Geometric Flakes Cover Plate out of white cardstock. I attached it to a white cardstock base. The large snowflake was die cut with the beautiful Delicate Snowflake die. I blended Flirty Fuchsia & All that Jazz ink onto Premium White Cardstock with a foam blender to color the snowflake. 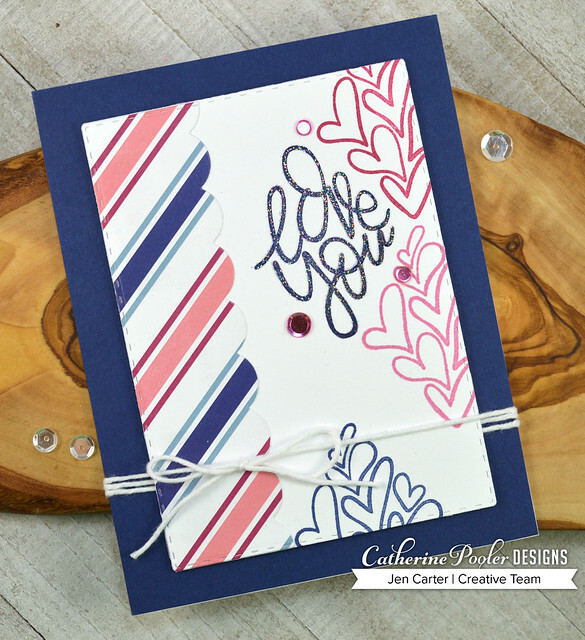 I took a piece of vellum, cut down to size, and stamped the gorgeous "Joy" sentiment from the Peaceful Flakes stamp set first dipped into VersaMark ink and then stamped in Flirty Fuchsia ink. The VersaMark keeps the ink wet longer so it is even easier to emboss with. I then embossed the "Joy" with Wanderlust Embossing Powder. For this last card I went with a different color scheme based on one of the patterned papers in the new Smitten Patterned Paper pack. For this card I first made my frame. I used the scalloped border in the Tags, Etc die set to cut the patterned paper from the Smitten Patterned Paper pack. I also cut the frame with one of the stitched rectangles in the Postage Stamps die set. I stamped the fun floating hearts image from the Say it With Love stamp set in Peppermint Scrub, Rose Petals & Juniper Mist. The sentiment (isn't that a fun font?) is also stamped with Juniper Mist and then embossed with Wanderlust Embossing Powder. I added some Inspiration Point Sequins to the card front to finish it off. 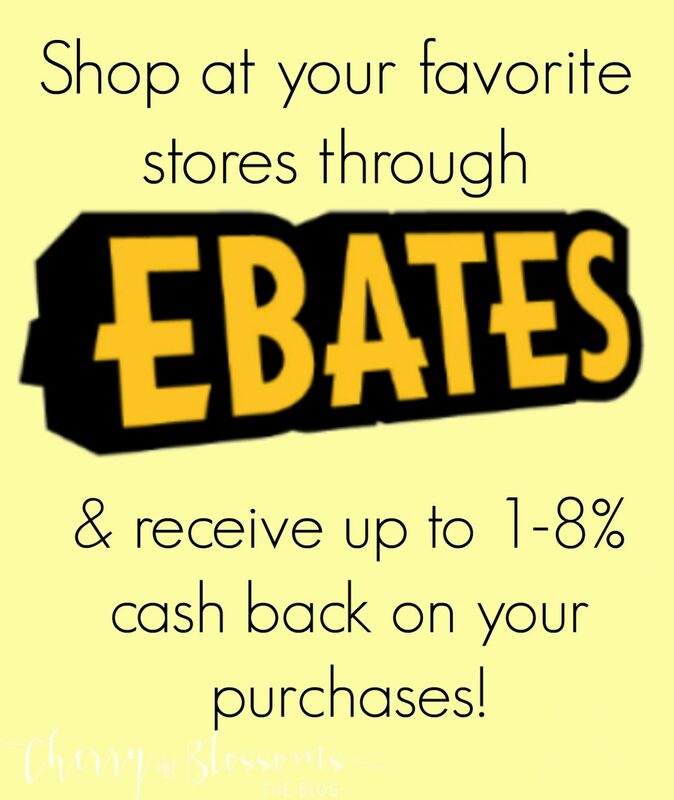 Comment on my blog post for your chance to win a $25 Gift Certificate! For lots more inspiration and more chances to win, be sure to visit the other designers on the hop today! Love, love, love your cards! That snowflake is so beautiful and the Valentine's card is great fun and so cheery! white on white, so simple, yet powerful. Thanks love the creative ideas!! Pretty cards. I'm loving the large snowflake on the first one. Such pretty cards Jen! I loooove that snowflake!! Love the colors on the snowflake card. Thank you for the inspiration. Beautiful snowflake, Jen. 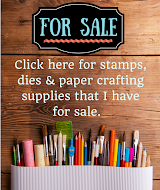 Love all your cards so thank you for sharing and being a part of this amazing blog hop. Merry Christmas to you and your family. Great cards. Love that snowflake. Gorgeous cards!! I love that awesome and beautiful snowflake on the first card. Makes me love Snow Day all the more. The spa colors on the Love You card look great! Beautiful cards. I love the cover plate and the intricate snowflake die. Thanks for sharing. The background with the geometric snowflake is simple but classy. And how can you go wrong with anything from the Smitten collection? Love the snowflake. So pretty! TFS! stunning cards Jen. Love the non traditional colours. That large snowflake is incredible. WOW ! So utterly breathtaking, I've not seen much of your work before but I'm going to make sure I see lots more in the future, magnificent. Thank you. Such colorful and fun creative cards! TFS! What a fun and happy card! Love the patterned paper border. I love the colors you used on both! Especially the snowflake! Both cards are AWESOME! 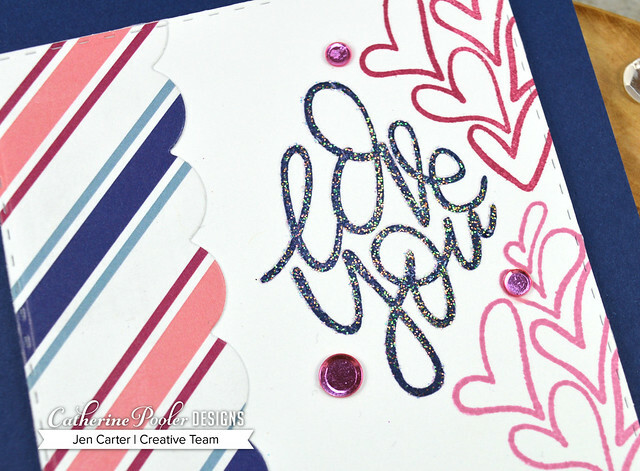 The colors on the Delicate Snowflake are sooo pretty and i love the stamp placement on the Love You card. Pretty cards. Love the colorful snowflake. Love the cards. The first one is simple but amazing with the colors just popping. the snowflake is so colorful. And I really like the Smitten pack - - wonderful ways to build up a card. Such pretty cards! I especially love that gorgeous snowflake and the beautiful background design! Hmm purple is ALMOST traditional. Now orange on the other hand ... Just kidding (well sorta) It is quite a color pop.